May 30 - British modern pentathlon Olympic medallist Heather Fell has been named an ambassador for the Special Olympics GB National Summer Games being held in Bath this summer. June 6 - The International Olympic Committee (IOC) today officially opened the bid process for the 2020 Winter Youth Olympic Games and the 2022 Winter Olympic and Paralympic Games, and have given timescales for potential bid cities to be nominated. June 6 - A referendum is due be held on November 10 to let the public decide whether Munich should bid for the 2022 Winter Olympics and Paralympics. 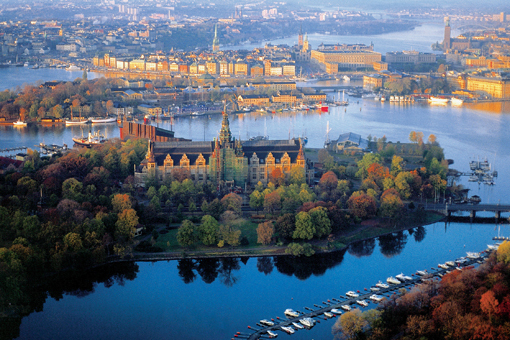 June 6 - A bid from Stockholm for the 2022 Winter Olympics and Paralympics is likely to be on the horizon after the Swedish Olympic Committee (SOK) claimed there is positive support for the prospect, despite a lack of enthusiasm from the nation's Government. 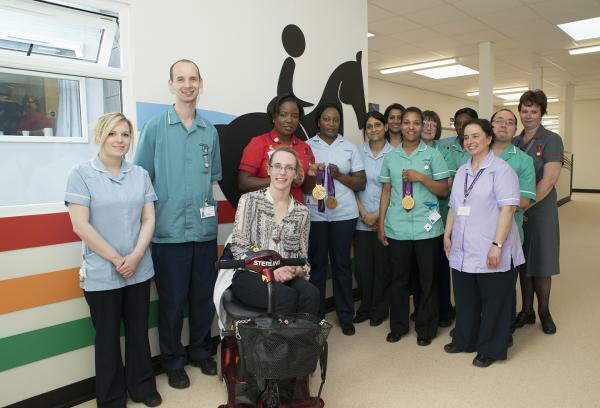 June 5 - A new modular ward has been named after treble London 2012 Paralympic gold medallist dressage rider Sophie Christiansen in the hospital she has received extensive treatment in. 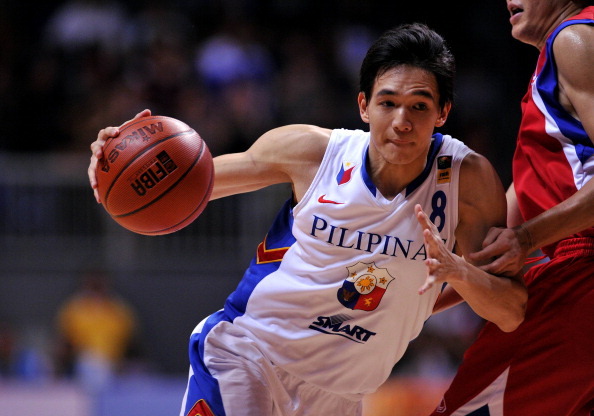 June 6 - The draw for the 2013 International Basketball Federation (FIBA) Asia Championship has been made today in host city Manila, with the main talking point being a clash of the titans in Group C of the continent's premier national basketball tournament. 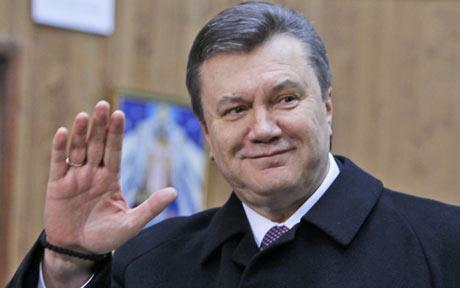 June 5 - A bid from Ukraine for the 2022 Winter Olympics and Paralympics moved a significant step closer today when President Viktor Yanukovych signed a decree to back the campaign. 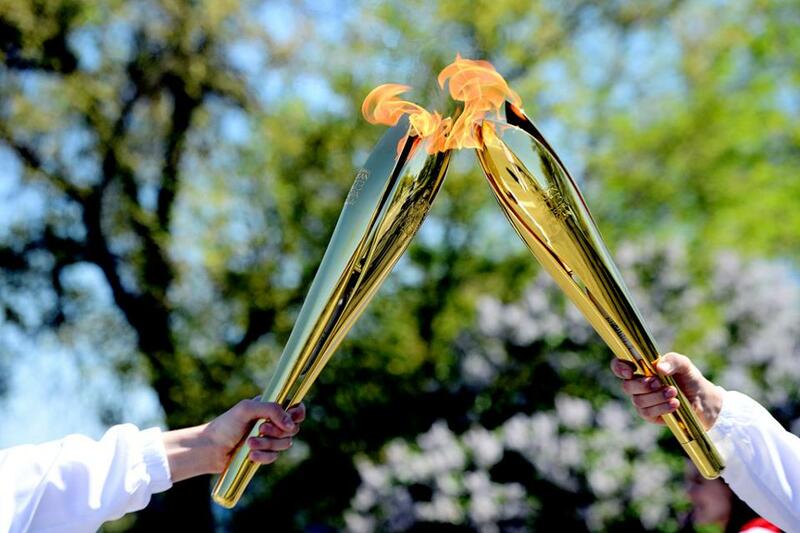 June 3 - The Universiade Flame has arrived in Moscow after travelling from Vladimir by train to a welcoming reception in the Russian capital as its tour of the country nears its conclusion, with Kazan 2013 just around the corner. 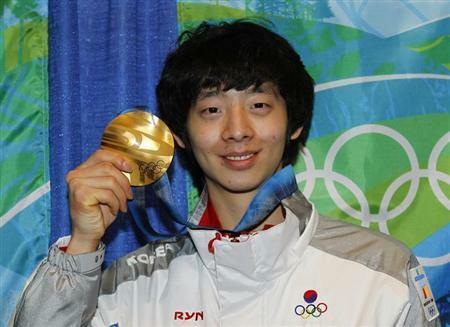 June 5 - Lee Jung-Su, the South Korean short track speed skater who won gold in the 1,000 and 1,500 metres at the Vancouver 2010 Winter Olympics, has announced he will switch to long track skating for Sochi 2014. 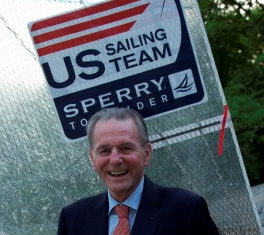 June 5 - The United States Olympic Committee (USOC) have launched the Jacques Rogge Olympic Pathways Scholarship, named in honour of the outgoing International Olympic Committee (IOC) President, which will give one American sailor a full training course at a US Sailing Team Training Centre. 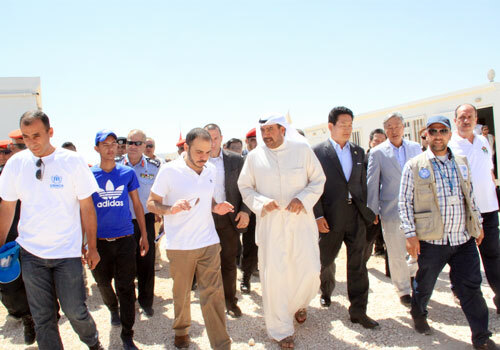 June 5 - Sheikh Ahmed Al-Fahad Al-Ahmed Al-Sabah, President of the Olympic Council of Asia (OCA), has visited a Syrian refugee camp as part of his work to help promote peace through sport in conflict zones throughout the continent. 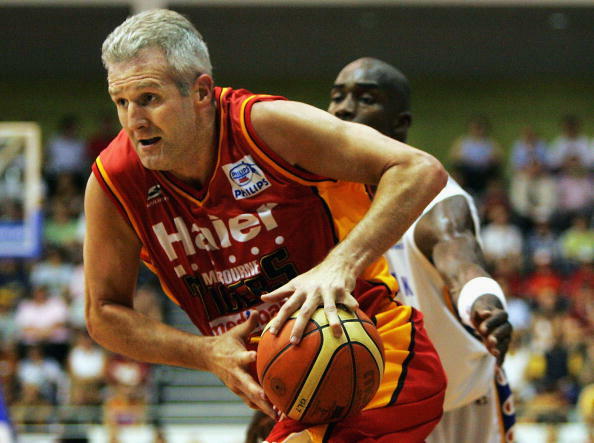 May 27 - The International Basketball Federation (FIBA) have announced the 12 icons of the sport that will be inducted into their Hall of Fame, including legendary Australian player and Sydney 2000 flagbearer Andrew Gaze (pictured), and the late former Canada coach John "Jack" Donohue. June 5 - Ban Ki-moon, secretary general of the United Nations (UN), has been awarded an Olympic Order in recognition of his personal commitment to using sport as a tool for social change. 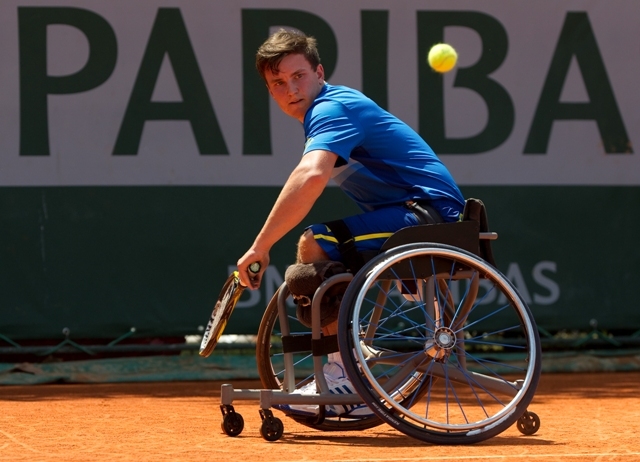 June 5 - British world number six Gordon Reid came back from a set down to defeat former world number one Michael Jeremiasz on his singles Grand Slam debut in the wheelchair tennis event in the French Open at Roland Garros, setting up a date with defending champion Stephane Houdet in tomorrow's semi-finals after he overcame Gustavo Fernandez. May 21 - Russian gold medallists at this year's Universiade in Kazan will be given a cash bonus of $5,400 (£3,500/€4,100), the Government have announced.